You are at:Home»Opinion»The Next Bottom. When? The answer to the question asked in the title above is a very difficult question to answer because the cryptocurrency marketplace is unpredictable. It throws us head-fakes frequently. Here is my take on the matter. 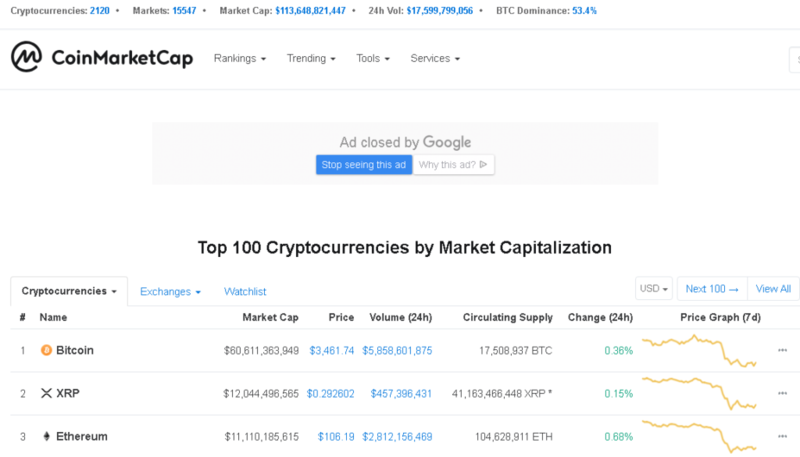 Today, Jan 29, 2019, the Global Market cap sits at 113.6 billion dollars. Bitcoin @ $3,481, XRO @ $0.29, and ETH @ $104. I believe that the market will see a bottom sometime during the first quarter. For me, it means that I will have money sitting on the sidelines to prick up projects at great prices. Bitcoin accumulation is my number one. Accumulate more Bitcoin and other altcoins in my portfolio in the dips, and take profits as the market rises. In this crypto-game, one must be strategic and patient. As many of you already know, I believe in disciplined investing. Therefore, I will stick it out and wait for Bitcoin to go lower. I believe that accumulating Bitcoin under $3000 is an opportunity of a lifetime. my current bottom for Bitcoin is $2600 – $2700 and I will stick to that. Blockchain Industries. Bithumb, the largest South Korean crypto exchange, is reportedly working on a reverse takeover scenario with Blockchain Industries. If the takeover happens, other crypto companies will probably follow suit. Just sayin’. I have not added this to my watch list, yet. Still awaiting further developments. Universal Market Access (UMA). This is an interesting project. UMA has created a way for anyone, anywhere to design and build their own universally accessible financial projects. This would also apply to real-world assets. UMA hasn’t launched yet, but I am keeping a very close eye on this one. I have not added this to my watch list, yet. Still awaiting further developments. 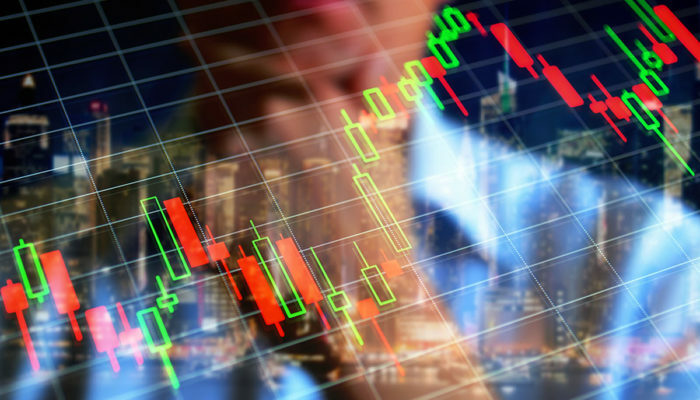 Some of you may already have heard the news that the Chicago Board Options Exchange (CBOE) pulled their ETF application. Why? The government shutdown. The CBOE did not want to risk being rejected when they have such a strong case. They will submit once the shutdown is over … for sure. I made some serious cuts to my portfolio going into 2019. After much re-evaluation, I decided on those cryptocurrencies that I felt would have the best chance of being strong performers in 2019. Plus, it reduces my portfolio to a more manageable and compact size. I sold the following assets and have will use the funds to accumulate more Bitcoin and the remaining altcoins in my portfolio in the anticipated dip. You will see this reflected on My Portfolio page. Until next time. Do your research and invest only what you can afford to lose.